Have you ever wanted to try your hand at shooting sports but worried that you need to sell an organ to purchase the top of the line gear? Or maybe a parent whose child is currently in the school football or rugby team and your compact camera isn’t zooming far enough or is not fast enough. Even the latest iPhone 6, LG G4 or Huawei P8 isn’t going to help much if the action is happening on the other side of the field. Don’t worry; the POPCulture Online team knows the feeling as well when you just don’t have a deep enough bank account to head over to Funan to pick up the latest and greatest camera gear. 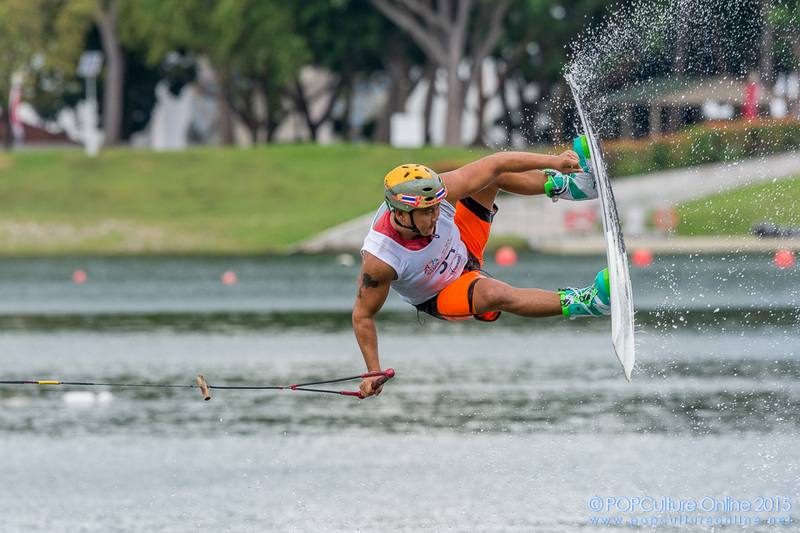 That’s why the team has “Saboed” (Singlish contraction of “sabotage”) Kenneth Wong, our webmaster and photog to find a cheaper alternative to bring with him to the SEA Games 2015. After much consideration and research, the choice for this POPCulture Online Sabo challenge will be Nikon’s high-end APS-C camera, the D7200 together with the AF-S NIKKOR 300MM F/4E PF ED VR lens. 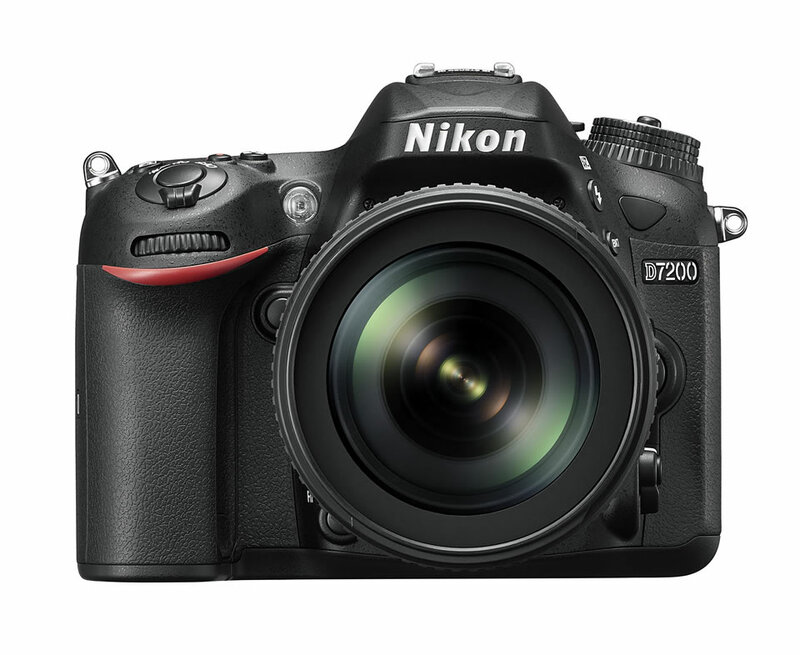 The D7200 is the latest in the D7000 series and offers improvements such as a bigger buffer and sports the Multi-CAM 3500DX II 51-point AF system with all autofocus points sensitive to -3EV. It also comes with a 2,016-pixel RGB metering sensor which is used for 3D subject tracking in AF-C and offers 6fps shooting rate. All of which makes this a very decent sports camera. The AF-S NIKKOR 300mm f/4E PF ED VR lens was picked because it not only sports the new Phase Fresnel optical technology which makes it very compact and light, but also the constant f/4 means you still get decent amount of light when shooting as compared to a variable aperture lens. This allows shutter speeds to stay high without the need to push ISO too high. After all the D7200 is still a APS-C (crop sensor) camera and technology hasn’t advance far enough to allow it to push the ISO really high while retaining good image quality. Putting the lens which is for FX or Full Frame format onto a DX or Crop format sensor means I will now get a effective 450mm lens yet still retaining the f/4 aperture. This also means for a lightweight (about 1.52 kg) setup, I am getting a good range. But enough of the technical talk, lets get down to business with the two pieces of gear. 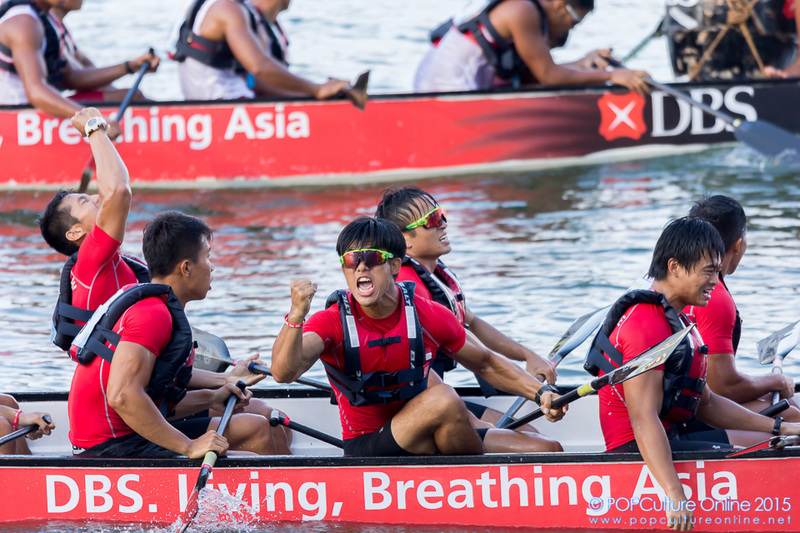 First up are the traditional boat races with the 500m men’s and women’s races at the Marina Bay. Camping at the finish line side to capture the emotions and expressions of participants, the range was just nice for what I was after. Autofocus was good and I got most if not all of my shots in focus using the continuous mode where the camera and lens will focus on whatever that is in the selected point. Only time it missed focus was due to hand shake so do remember to keep to at least 1/focal length shutter speed. The VR on the lens did help as I didn’t use a monopod at all but remember it is not magic. Feeling confident, the next assignment for the Nikon D7200 and AF-S NIKKOR 300MM F/4E PF ED VR lens is the women’s basketball match between Singapore and Thailand. Unlike at the Marina Bay, this would be indoors with lesser light and faster movement. This is where the f/4 aperture on the lens comes in handy as it allows me to shoot at faster shutter speeds and keep my ISO at a comfortable ISO 1600. Autofocus was on spot again most of the time and I managed to catch most of the action with the AF-C mode. There were times when the autofocus would go out when another player runs into view suddenly but that is acceptable considering this is a consumer model camera and not the expensive flagship Nikon D4s. 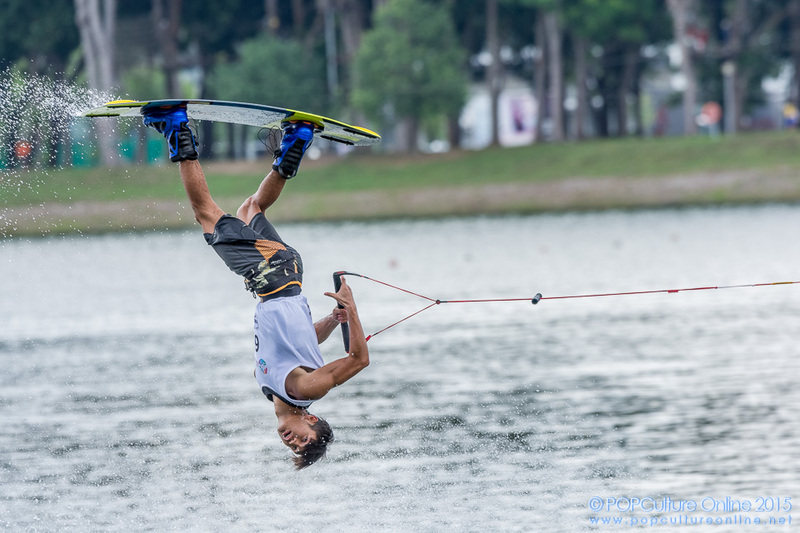 Happy with the performance of the Nikon D7200 and AF-S NIKKOR 300MM F/4E PF ED VR, I decided to bring it for one more test, to capture the stunts from the wakeboard event with the 3D Focus Tracking mode. The 3D Focus Tracking mode automatically shifts the focus point to follow the movement of the subject. With the shutter release pressed halfway, I can see the focus point continuously moving as it tries to predict and follow the subject as it moves around the 51 autofocus points of the Nikkor D7200. How did it fair? Well let’s say it is still not a perfect system but decent enough. Out of my 6 frames per second series, I get about 50-70% hits and the rest misses. Considering that while it is not hard to predict when the subject is going to do a stunt, how the stunt is going to happen and end result is a totally different thing. I see the focus point still keeping around the subject till he or she does something like a back flip. That’s when the 3D Focus Tracking would go off track and needs to play “catch up”. Thankfully the ones that the 3D Focus Tracking got right were keepers. Overall I am happy to say that the Nikon D7200 and AF-S NIKKOR 300MM F/4E PF ED VR did perform well considering the cost of this setup. The Nikon D7200 has a RRP of SGD$1,469 while the AF-S NIKKOR 300mm f/4E PF ED VR has a RRP S$2,599. While it seems like a lot of money, do remember the top of the line D4s comes with a RRP of SGD$8,799 which you can buy two sets of the Nikon D7200 and AF-S NIKKOR 300MM F/4E PF ED VR. 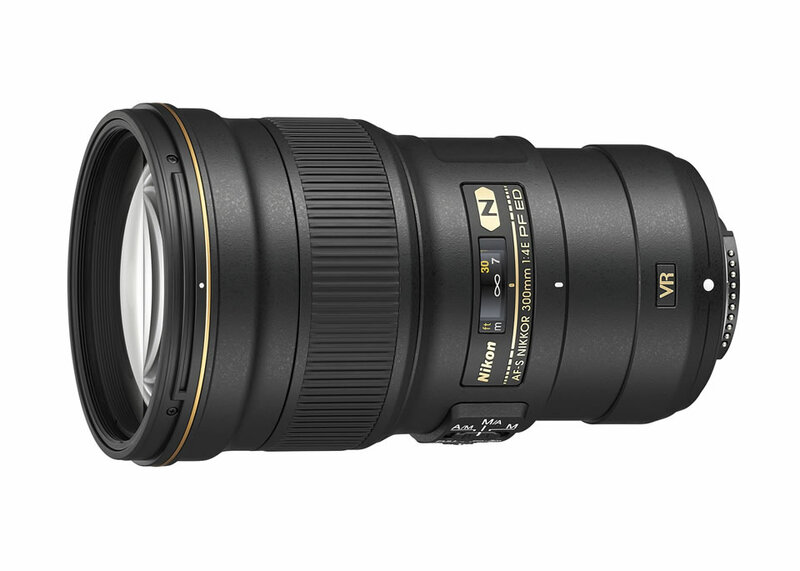 And if anyone is wondering, the AF-S NIKKOR 400MM F2.8E FL ED VR comes with a RRP of SGD14,999 and the AF-S NIKKOR 300MM F2.8G ED VR II comes with a RRP of SGD8,999. Unless you struck the top price of 4D or Toto or are a professional sports photographer, please save the money and bring your family on holiday instead. 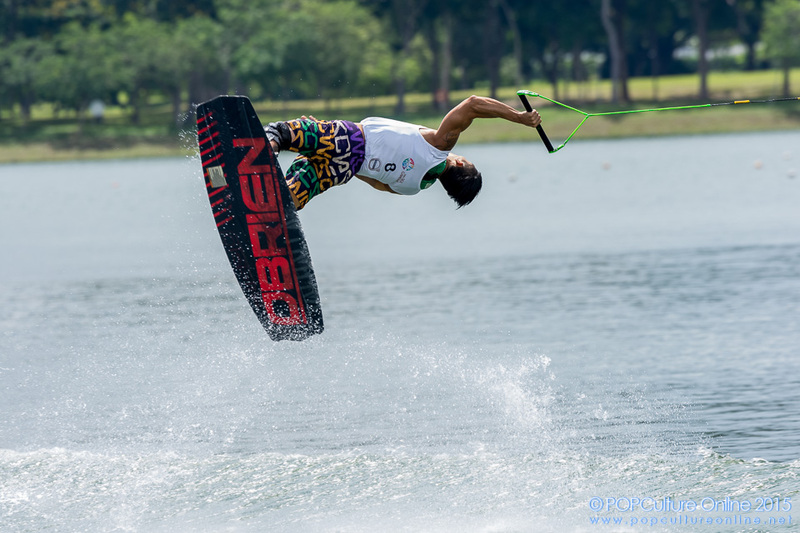 Camera gear is never cheap but if you don’t mind spending (not to the extend of selling a limb or organ) to get something to start off your sports photography journey, the Nikon D7200 and AF-S NIKKOR 300MM F/4E PF ED VR is a combination to consider. Just remember to budget a little extra for the D7200 and 18-105mm Kit which has a RRP SGD$1,749, a Dry Box to keep the gear and fast SD Cards to allow the camera to clear its buffer. A decent spec computer and large hard disk drive is recommended too. Official photos courtesy of Nikon Singapore.